3 Bedroom Terraced House For Sale in Liverpool for Asking Price £175,000. 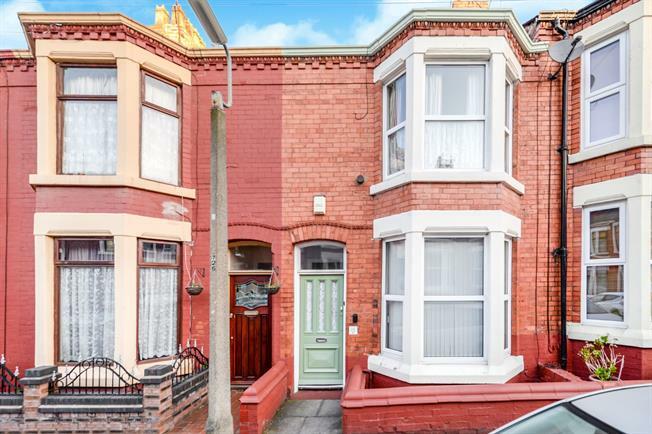 Entwistle Green are delighted to be offering for sale this mid terraced house located on the left hand side when accessed from Aigburth Road. This area is highly sought after, having excellent schools, shopping facilities within easy reach and frequent public transport links nearby, via both road and rail. Sefton Park is also within easy reach. The property is in need of modernisation throughout and briefly comprises of two reception rooms and a kitchen. To the first floor, there are three bedrooms and a bathroom. The property further benefits from double glazing, however there is no central heating.